Today is the age of smartphones and it is became one of the necessity of many people. There are many smartphone are available in market in lower budget but not all the smartphones are good as compare to their price, so we bring you to Top 5 best smartphone in a budget of ₹10000 to ₹15000. First one in our list is Lenovo K6 Power. it is one of the best in this category. The Lenovo K6 Power comes with 5 inches IPS LCD capacitive touchscreen with a resolution of 1080 pixel by 1920 pixel. The smartphone is powered by 1.4 GHz Octa-core Qualcomm MSM8937 Snapdragon 430 processor and Adreno 505 GPU. The Lenovo K6 Power is available in two variants one is 2GB RAM with 16GB ROM and 3 GB RAM and 32GB ROM. Second one in our list is Lenovo Z2 Plus. The Lenovo Z2 Plus is powered by 2.15 GHz Qualcomm Snapdragon 820 processor. It has 4 GB RAM and 64 GB internal storage. It has 13 MP rear camera and 8 MP front camera. it has 3500 mAh battery. Third in our list is Xiaomi Redmi note 4. the smartphone has 5.5 inches screen with a resolution of 1080 pixel by 1920 pixel. 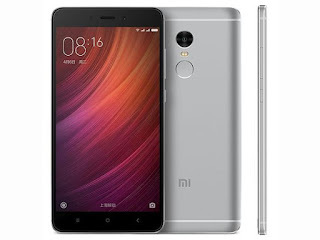 The Xiaomi Redmi note 4 is powered by 2.0 GHz Octa-core Qualcomm MSM8953 Snapdragon 625 processor. The smartphone is available in three variants one is 2/3 GB RAM with 32 GB ROM and other in is 4 GB RAM and 64 GB ROM. internal storage can be expandable upto 256 GB. it has 13 MP rear camera and 5 MP front camera. click here to buy. Fourth one in our list is Huawei Honor 6X. It has 5.5 inches screen with a resolution of 1080 pixel by 1920 pixel. The smartphone is powered by 2.1 GHZ + 1.7 GHz Octa-core HiSilicon Kirin 925 processor. 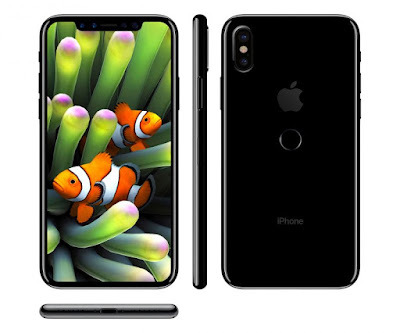 it comes 4 GB RAM and 64 GB internal storage. it has 12MP + 2MP rear camera and 8MP front camera. it has 3340 mAh battery. Fifth smartphone in our list is Moto G5 Plus. It is the best smartphone in this category. The Moto G5 Plus comes with 5.2 inches screen with a resolution of 1080 pixel by 1920 pixel. the smartphone is powered by 2 GHz Octa-core Qualcomm Snapdragon 625 processor. It runs on Android OS v7.0 (naugat). It has 4GB RAM and 32 GB internal storage. It has 12MP rear camera with aperture of 1.7 and 5MP front camera.